From Drake’s collab with Nigerian artist Wizkid to Beyoncè using Yoruba spiritual references in Lemonade, African beats and visual ideas are taking over. For generations, Western media has cast Africa as the dark continent in movies, books like The Heart of Darkness, on radio, and in magazines. Although images of poverty and endless war are still associated with Africa due to this history, modern African artists, writers, musicians, and cultural creators are reclaiming this narrative. Afrobeat artists are at the cutting edge of creating media that reflects the complexities of life in Africa today. The tide is shifting: the continent is seen as rising and has become a source of inspiration for many, especially in the American music industry. From Drake’s collaboration with Nigerian artist Wizkid to Beyoncè using Yoruba spiritual references in Lemonade, African beats, dance, and visual ideas are slowly taking over the entire world. Join Tempest Fellows Beverly Wakiaga and Adelaide Agyemang as they break down the hottest jams in Afrobeat for all those new to the genre, including the massive hits long time listeners will recognize. This is the artist I think of when I think of the popularization of Afrobeat. The beats make you want to dance and let go of your stress. On top of that, the song features Wyclef Jean who is Haitian. Can someone say #PanAfricanism! Two of the highest ranking African musicians joined forces and blessed the world with a song that lets everybody know, they are badder than bad. 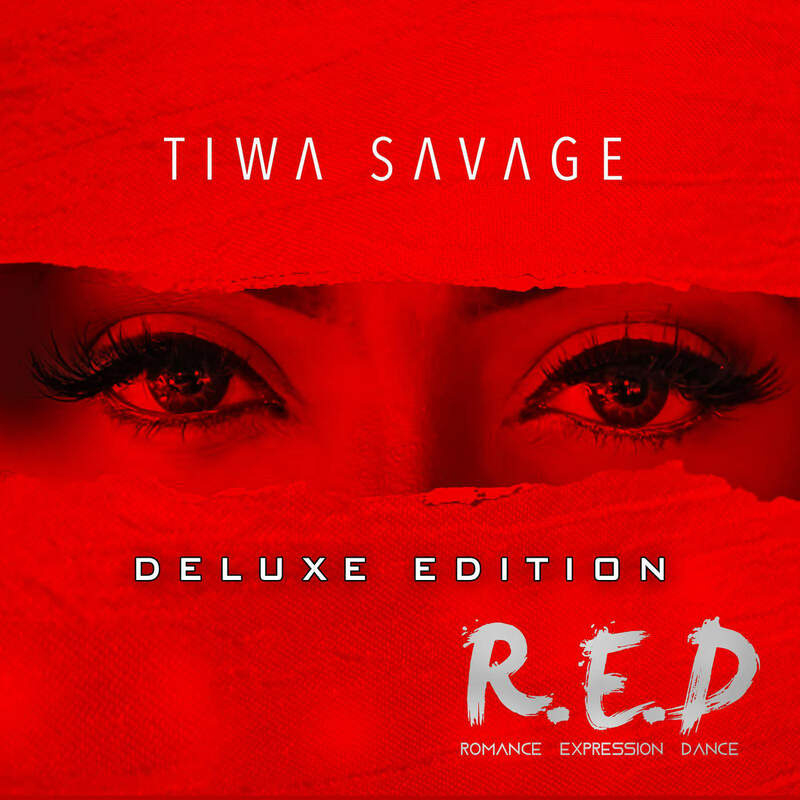 Tiwa’s declarations and Wizkids backing vocals make for the perfect “I don’t care what you think of me” turn up song. 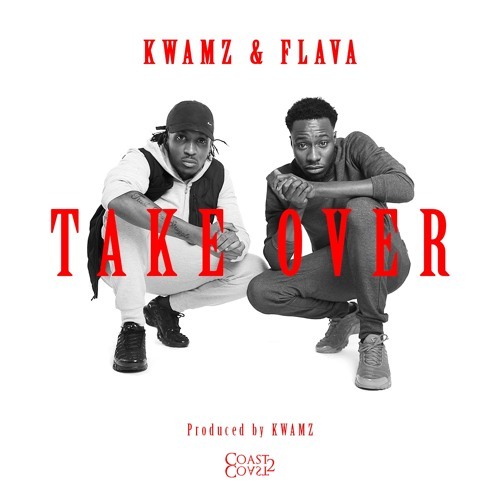 The dynamic UK based duo Kwamz & Flava have a passion for African culture which they weave into all of their music. 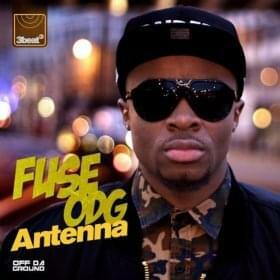 With their first break-out hit, the group is one of many stand out UK Afrobeat artists who are changing the game. Their music videos are international sensations, racking over 2 million views on one song alone. Clearly, the takeover has already begun. 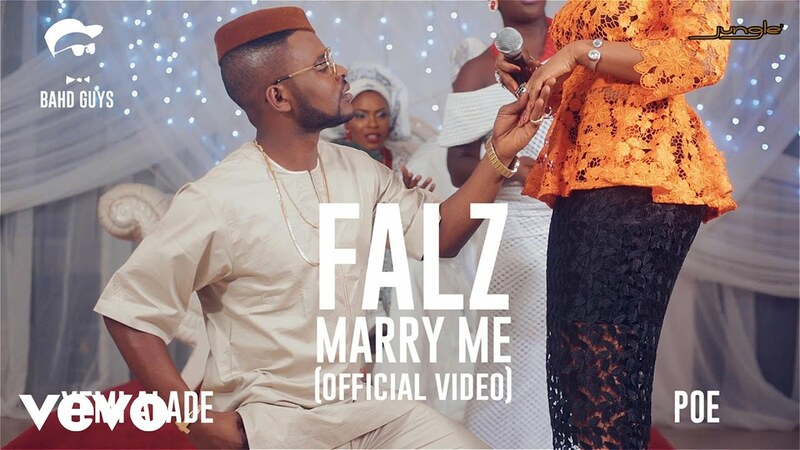 Falz is one of the funniest rappers on the continent. On this song he takes on the pressures that women face to get married and how it affects him as a man. The storytelling is amusing and the video simply adds to the general cheekiness of the song. Medikal is a Ghanian rapper who comes in and out of the spotlight. Every time he releases new music, it makes you wonder where you’ve heard this unique flow before. Too Risky, featuring the fantastic female rapper Sister Derby was a 2016 fan favorite for its blending of Afrobeat and dancehall, and the fact that Medikal shouts out the hustle of local regions including Tema, Medina, Kumasi, and Takoradi by using thier slang throughout the song. From his dance song “Skelewu” to his romantic song “If”, Davido never fails to deliver. 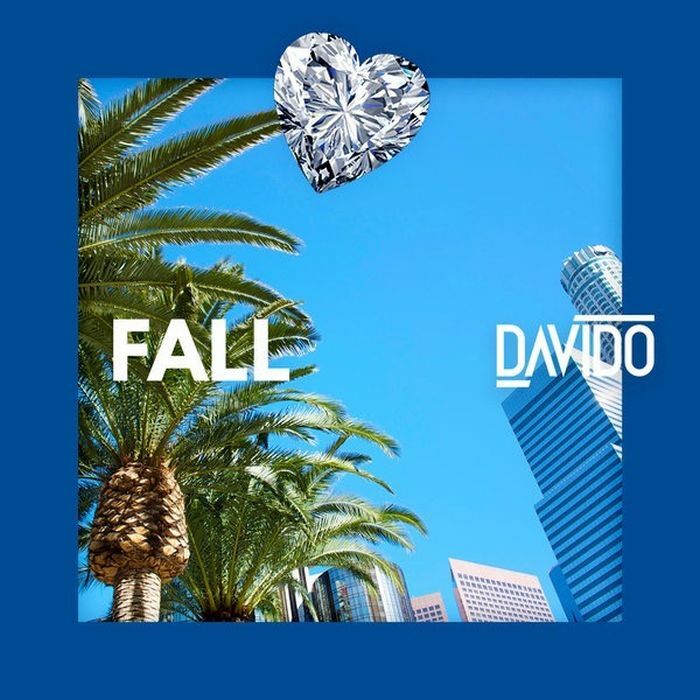 His latest “Fall” is no different, his declarations that he has changed his player ways are not really convincing but the beat will get you. Plus one of his lyrics in the song is “money fall on you,” as a broke college student I encourage such positivity and pray that money will also fall on me . Pretty much everything the Nigerian twin singers P-Square releases is an infectious hit, with expensive budgets and beats that withstand countless replays. This collaboration with Congolese legend Awilo Longomba was no exception. The song, sung in both Lingala and Pidgin is a celebration of triumphing over evil wishes or “Enemy Solo” (“Bad Enemy Smell” or “Bad Pelle” people) and having the courage to keep on succeeding no matter what or in this case who gets in your way. With his tradermark slogan “Zagadat” Mr Eazi is a rising force in the African music scene. He combines Ghanaian and Nigerian influences to create songs that are super catchy. At one of his concerts everyone was singing this romantic song word for word. By the end of the song you will be promising to never do your partner basa basa and to hold them like skin tight. Because we love you, we compiled all your new favorite songs in one playlist. Enjoy!